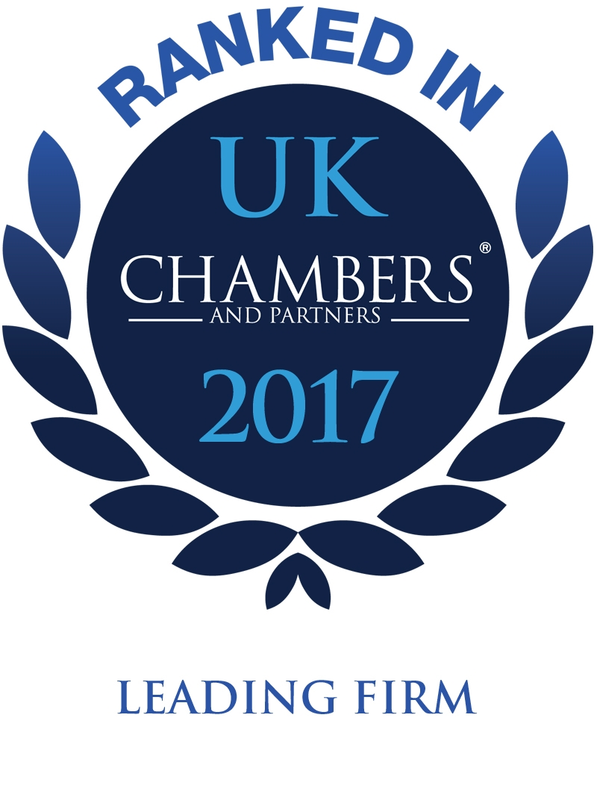 We are pleased to announce that we have won Law Firm of the Year 2017 in the Finance Monthly Legal Awards in the category Agricultural & Farming Law. Details of the services we provide in this area can be found here. If you have such a query please contact us – we would be happy to assist. Thompsons Solicitors. Experience. Integrity. Results.